A & K Electrical has an unblemished safety record. Using our vast experience in this line of work we have evolved standard practices and operating procedures that result in superior levels of design, implementation, and workmanship. Every project we take up is planned meticulously and executed with great skill in a manner that ensures immense durability. In order to tackle any contingency, our service vehicles carry the entire range of equipment and spares. 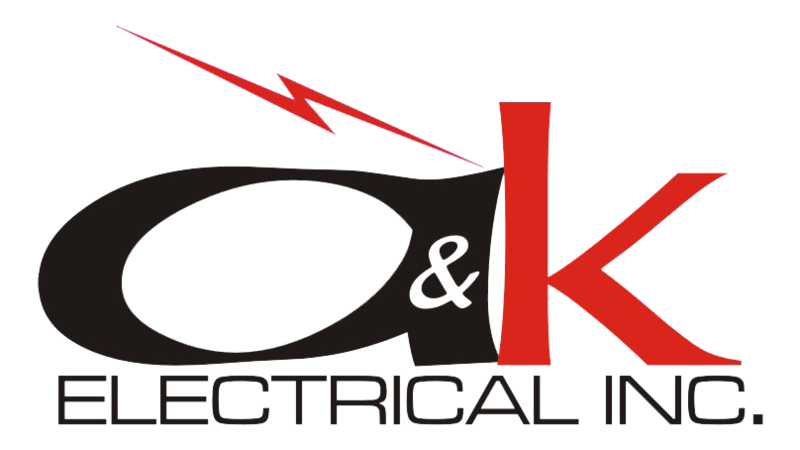 A & K Electrical’s trained and certified electricians can be at your doorstep in the shortest possible time to attend to any electrical-related work that you may have.